Have you considered a used Volkswagen Golf GTI for your next vehicle? 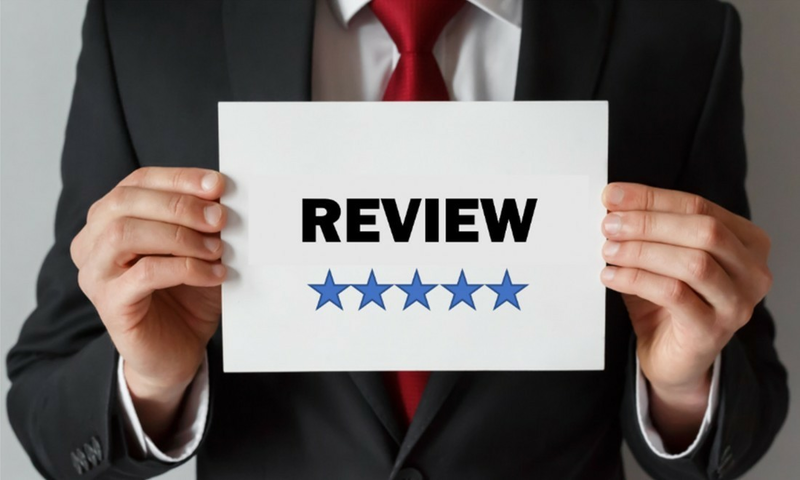 Find out if this is the model for you by reading our review! 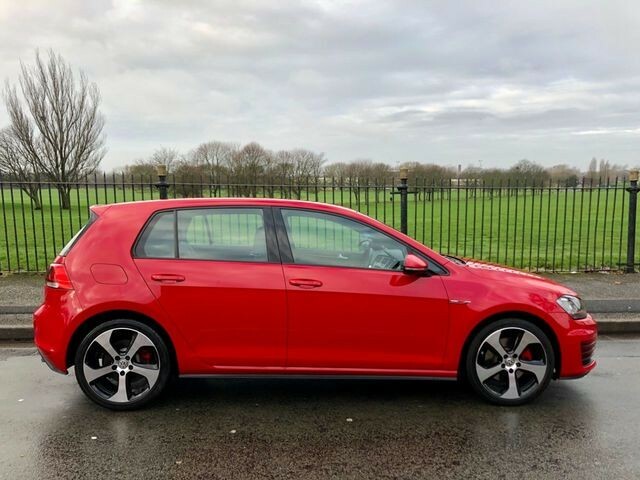 There are many hot hatches on sale today, however none come close to imprinting a single model identity on the market like VW has done with the Golf GTI. It may not be the fastest or the most dynamically appealing offering on the market, but there are very few cars that can do so much and do it so well! While noticeable on the road, its styling is hardly in your face. Inside you’ll instantly be drawn to the tartan cloth seats, a nod to its earlier model and the golf ball gearstick. The Golf GTI is now only available as the Performance edition, if you want the lower powered car with 227bhp, you’ll have to look at used cars instead. The Performance edition raises power to 242bhp, resulting in a 0-62 time of 6.2 seconds. In a bid to appeal to a broader market, the GTI is available with both a manual and dsg gearbox. Both options suit the car, so it really depends on personal preference. An eight-inch touchscreen takes centre stage on the dash, it’s a responsive system with features such as Apple CarPlay. Move your eyes to the right and you’ll find VW’s 12.3inch Active Info Display that replaces the analogue dials with digital versions. You can configure this in a variety of ways and everything is logically set out, so you’re not left prodding through sub menus. Having spent many decades in the UK, you won’t be surprised by just how well the GTI tackles potholes and broken surfaces. When equipped with the optional Adaptive Chassis Control system the GTI has comfort to spare, even in normal mode. When you decide to push on, there’s more than enough support to guide you through corners without wallowing like some of the competition. 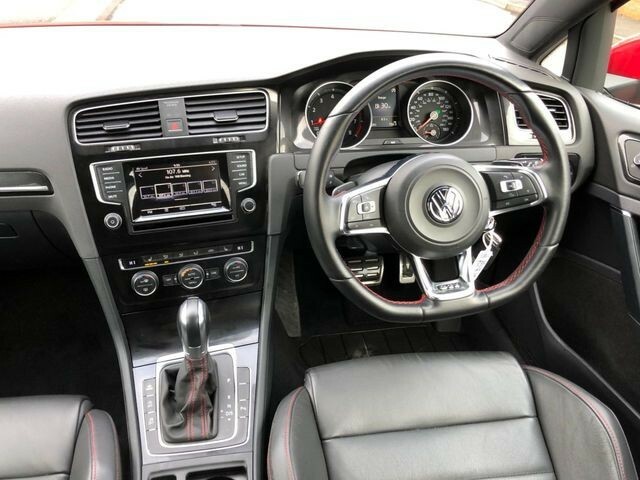 View our current range of used Volkswagen Golf GTI cars in Liverpool online!